Crosstalk always attracts a large number of audience, either man or woman, old or young. A long gown and a microphone are what he needs in his performance. He brings joy and laughter to people anywhere he goes, thus, obtaining the cordial name “comic star”. 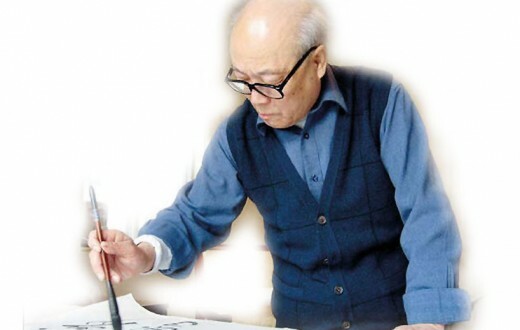 Jiang Kun, an outstanding State Privileged First-Class Artist and well-known master of cross talk, has created a host of popular cross talks, such as Taking Photos as Such, Daydreaming in the Tiger’s Mouth and Profile of a New Recruit in his over 30 years of cross talk career. 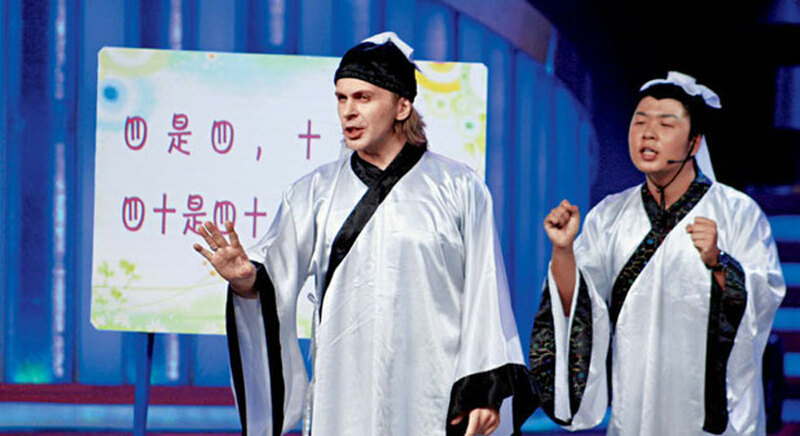 Cross talk, a unique art of ballad singing and telling in China, performs via verbal means, including monologue comic talk, comic dialogue and multilogue. By finding its materials in daily life, cross talk amuses and alarms people through either humorous or ironic performance. Recently Jiang Kun gave an exclusive interview to our reporters. He is as charming as ever although he is over 60 years old. We’re not just attracted by his quickwitted and humorous personal charm, but overwhelmed by the artistic charm of profound Chinese quyi (traditional art forms) in this interview. An outstanding State Privileged First-Class Artist, well-known cross talk Master, Member of the 8th to 11th National Committee of the Chinese People’s Political Consultative Conference, Member of the Presidium of China Federation of Literary and Art Circles, Vice-Chairman stationed in Chinese Ballad Singers Association, Honorary Chairman of Chinese Telling and Singing Art Society and Secretary General of China Literature and Art Foundation; Founder of cnquyi.com, Research Center for Chinese Ballad Singing Art and the website of Chinese Telling and Singing Art Society; working to explore into the ways of “introducing the smiles of the world into China and vice versa” by performances and exchanges in the world. 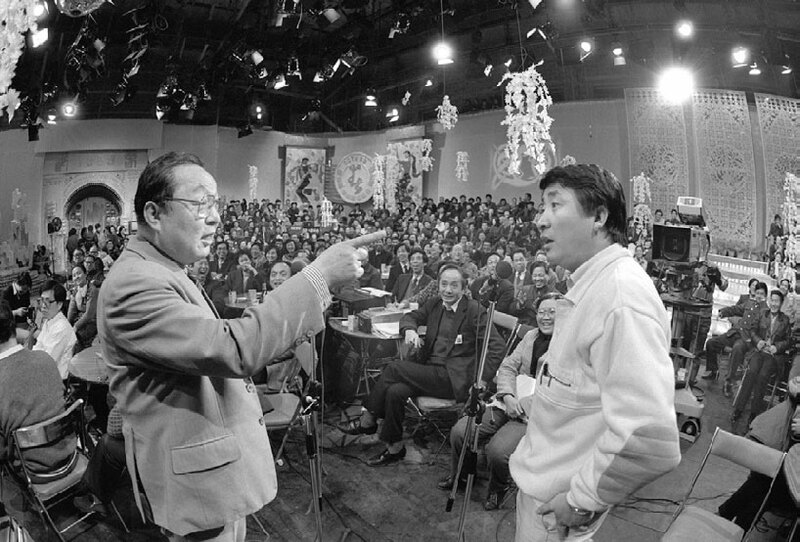 This photo was taken at the scene of Spring Festival Gala back in 1989, when Jiangkun (right) performed Xiangsheng with Tang Jiezhong (left), another household name of a Chinese comedian. Reporter: You’ve never left quyi in the past 30 years since you engaged in this endeavor. What’s your view on Chinese quyi? Jiang Kun: Quyi is called as telling and singing art popularly. Cross talk, storytelling and traditional opera, among other art forms, fall under quyi. It makes sense to say that telling and singing art is the origin of current theatrics. As we know, only A Dream in Red Mansions was created by the writer in advance, but the other three of China’s four classics, namely Journey to the West, Outlaws of the Marsh and Romance of the Three Kingdoms, have stories before books. Let me give you an example. Wu Song (Tiger Killer), performed by Chinese popular story teller Mr. Wang Shaotang, has 50 chapters and the word count is three times of today’s Outlaws of the Marsh. The stories about how Tiger Killer came, beat the tiger and avenged are vividly told, showing strong artistic quality. Interestingly, it took 2 hours for Master Wang to tell the chapter how Tiger Killer saw Pan Jinlian asking for old woman Wang, how he opened the window by a sword, and were about to enter. Finally, he beat the gavel, saying that “if you want to know more, please wait for the next chapter.” A young man couldn’t help but ask Master Wang that “Did he enter the room?” Wang answered: “Please come to see the result tomorrow.” “I am going to be on a business trip tomorrow.” “How long will you be on the trip?” “Two days.” “Just go ahead, he won’t enter the room in two days.” (Laughing) As such, the telling and singing art is actually the beginning of all performing arts of China. Our literature and arts are closely linked with the telling and singing art. There are ancient myths circulated via China’s telling and singing art in the earliest days. And it also carries forward the exquisite part of modern literature. After being mixed with other art forms, it is blessed with higher artistic value today. Reporter: Where does the charisma of Chinese quyi lie? Jiang Kun: China’s telling and singing art comes from daily life and is sincere, reflecting the wisdom and humor among the people. We often say that the truly vivid language is folk language. 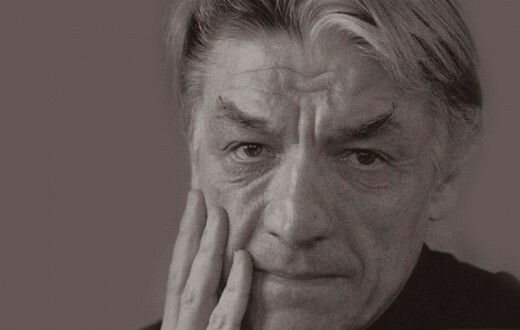 The language of the art is definitely lively, insurmountable for ordinary literature and art masters. For example, Li Runjie, as the master of China’s clapper talk, can perfectly showcase his long accumulation of folk art with great brilliance. 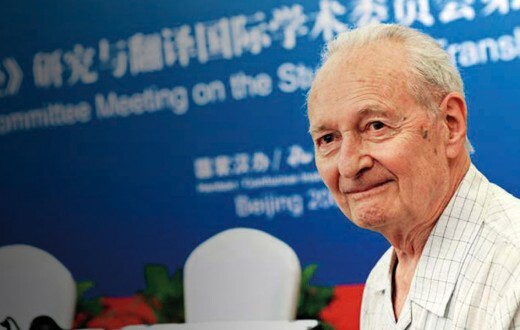 When depicting the flood in Tianjin, he describes the rampant flood and also people’s fearless attitude toward it. “The flood takes a turn in Tianjin, walks through the hutongs, takes a look at your room, rinses the machine and stands on the balcony.” The actions “takes a turn, walks through, takes a look, rinses and stands” are vivid and smooth as spoken language, yet with strong artistry. So folk language in daily life is displayed fully and vividly in the telling and singing art after numerous folk artisans’ long-time observation, refinement and accumulation. The straightaway spoken language and wisdom engendered therefrom have left precious cultural heritage for telling and singing art, literature and other forms of art. Reporter: How do you produce excellent cross talks? 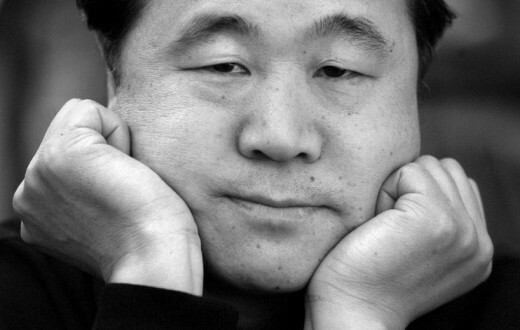 Jiang Kun: Life comes as the source of my creation. 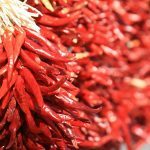 The world we’re living in is way too colorful and there are so many new things coming along from the farming era to today’s information age. As a cross talk artist, or creator, one shall have extensive knowledge, and exert your faculties of observation, thinking and memory so as to tap into more materials and produce new and popular works. On top of idea, practice matters a lot. I often tell young people to take it slow to the stage after producing a good cross talk. You need to practice for one over 100 times. Everything will be changed after that. The practice is very important. It’s impossible to accomplish in one action. Besides, without innovation, it’s difficult for dedicated performers to make the audience satisfied. We must make innovation. But beauty cannot be compromised. Without beauty, it will become something else. Mass entertainment is necessary forever, but beauty is one constant pursuit of China’s traditional arts. For instance, when autofocus camera is released, all people like it. As a result, its annual sales volume and profit outperform SLR camera. Since fashionable articles are built on new technology, you want to change your autofocus camera from time to time. But few would like to change their SLR camera constantly as its value is elevated over time. The same is true for our art, that is, its pursuit for beauty and historical meaning. 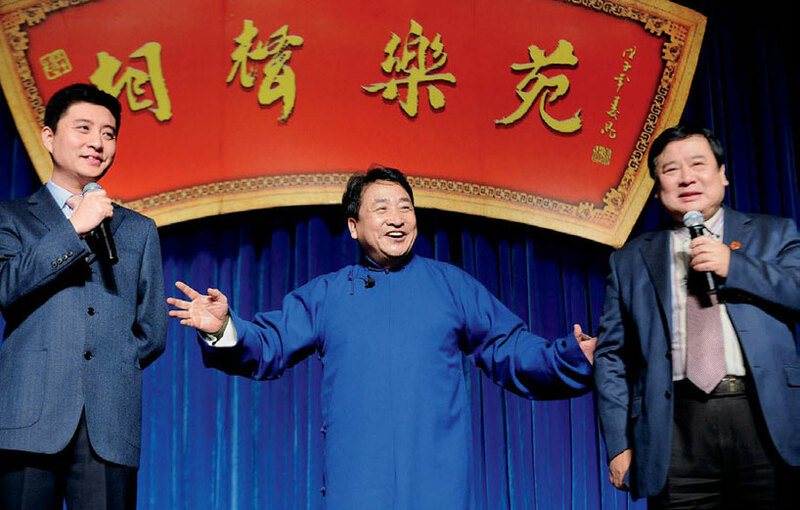 For more than 3 decades, Jiangkun (center)’s Xiangsheng has brought enormous joy and laughter to the Chinese audience of billions. Reporter: As with other Chinese traditional art forms, Chinese quyi needs to be carried forward and passed on. How do you look at the inheritance of classic quyi and cross talk as a famous cross talk master? Jiang Kun: Sure, inheritance is very important. Reportedly, China’s telling and singing art has 750-plus forms, but less than 300 of which are truly active. Some of them fail to be passed down because of artistic conditions while others are lost as a result of poor existence conditions. As things stand, many of them are rare cultural heritages. This is also the case for cross talk. There is no specialized school for cross talk as cross talk is personalized. This sentence is made funny by me, but may be otherwise if you say the same sentence. So how can we find individuality among common things? This takes a longer time to practice. So there are no fixed theory and syllabus for learning cross talk and the only way is to carry forward the art by becoming an apprentice of a master. The biggest shortcoming in this regard is “word of mouth”, leading to the result of knowing how without knowing why. What is behind this phenomenon is that there are many silent factors in art which couldn’t be made clear by language and theory. But I’m still confident of the future development of cross talk. Some told me that it’s unviable to perform comic dialogues by two actors in the information era. My answer is negative. Language is the primary carrier of information. So long as knowledge isn’t eliminated in the world, language art will remain out there, with different performing forms though. 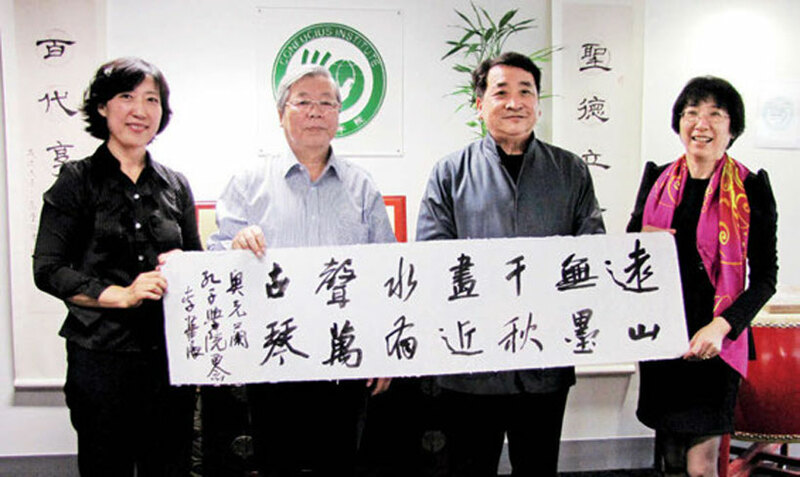 Among all Jiangkun’s disciples, the Canadian comic Dashan (first from left) has become a household name in China. 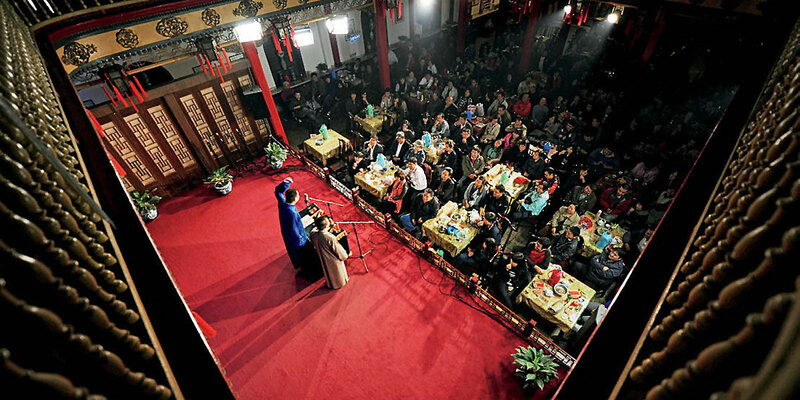 At Spring Festival Gala produced by CCTV in 2011 Dashan introduced to Chinese audience his ‘disciples’: a group of students from Confucius Institute. Reporter: Cross talk is an art based on Chinese language. Will foreigners laugh when watching the performance? Jiang Kun: Art forms similar to cross talk can be found everywhere in the world, such as rakugo in Japan, resembling the monologue comic talk in terms of performing form and content. In addition, talk show is like cross talk in some sense. Quyi exchanges are somewhat difficult because of language barriers. But many emotions are common to all in the world. People get close to each other in the quyi atmosphere. I often perform in other countries, and the atmosphere out there is lively, meaning that communication is within reach. One day I told a joke to my American friends. When an American went to Japan, he asked how to say “good morning” in Japanese. Then a Japanese said “Ohayo gozaimasu”. The American said that “I will have a try”. For him, Aohayo is similar to the pronunciation of Ohio, so he only needs to memorize Gusaimasi. 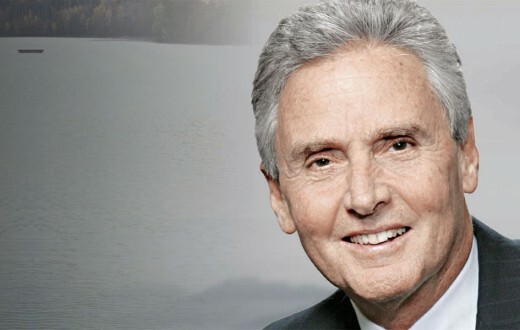 The next morning when he saw many Japanese people, he said “California gozaimasu.” He forgot Ohio and mistakenly thought it was California. The whole room burst into laughter after I finished the joke. I met many foreigners who love China’s cross talk. Some people show their interest in Chinese culture after watching my performance. Some even become my good friends because of the art. When seeing Chinese people laughing selflessly while listening to cross talk, they think Chinese people are lovely and humorous, beating their original imagination that Chinese people are rigid. Jiang Kun visiting Confucius Institute and providing insights into the charisma of China’s Quyi. Reporter: We learned that you’ve accepted foreigners as your apprentice, haven’t you? Jiang Kun: Yes, my apprentice Dashan (Mark Henry Rowswell) is a Canadian. Performing cross talk is rather difficult in language expression and demands more. 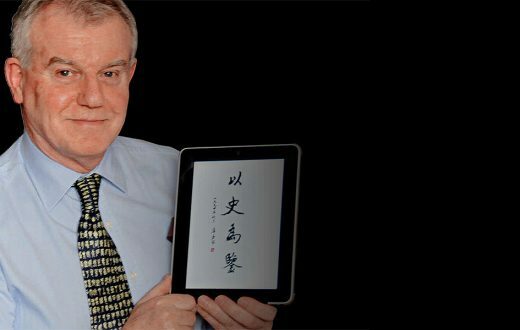 So many foreigners hope to challenge their Chinese proficiency through learning the art. Of course, quyi has its own charisma, attracting people to approach it. Quyi is more like snacks than a feast and has the richest flavors and can represent local features in the best way. China’s traditional Quyi has evolved into a common program performed by competitors of “Chinese Bridge” Chinese Proficiency Competition in the talent show session. Reporter: Many people don’t have the opportunity like Dashan, but they can learn Chinese language and culture at local Confucius Institutes, including Chinese quyi. 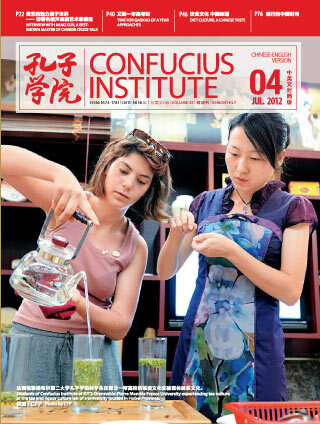 How do you look at the role of Confucius Institutes and quyi in cultural exchanges between China and other countries? 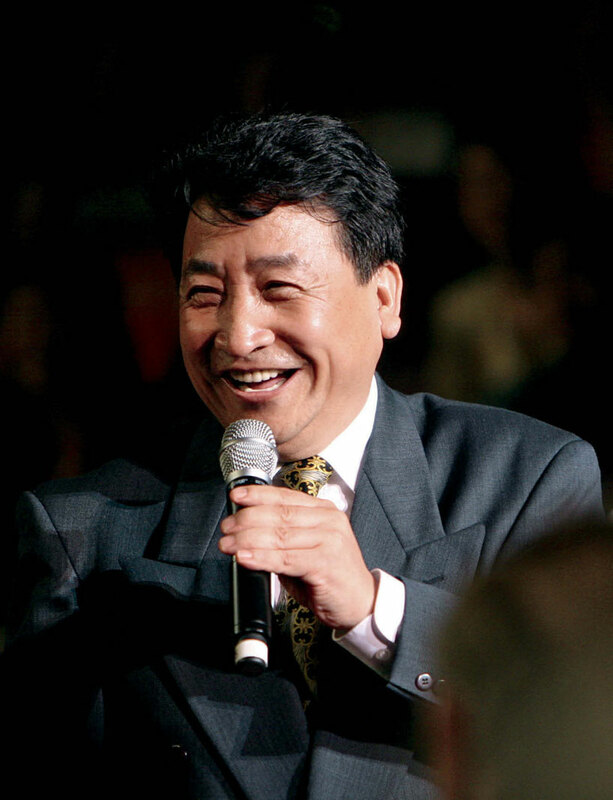 Jiang Kun: Quyi is a language art and the best way to help people understand Chinese culture. In the meantime, it’s also the most tasteful form. It’s better to learn language and culture via quyi. Much needs to be done by Confucius Institutes to promote Chinese language teaching, knowledge about China and Chinese culture while cultivating its own brand through training talents in cross-cultural exchanges. I’ve visited dozens of countries in the past 30 years and believe that China knows much more about the west than vice versa. Westerners know more about traditional China than contemporary China. If people aren’t aware of China, it’s difficult to help them understand China. 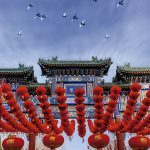 So we need to help foreigners be aware of China in the first place, then get to know and understand China through cultural exchanges and interactions. Not only the traditional and cultural China, but also the opening and real China shall be made known to foreigners. This shall not be a “superficial” work; rather we shall make down-to-earth efforts.